236: Bachelor Ben – Ep 3 Bingo Game! Last week I introduced “Bachelor Bingo,” with a list of words you can play on your own. I’m posting my pics of my board, and the updated list of words to use for this week. Make your own board, and post it on Facebook or send me a message on twitter and we’ll see who wins! This updated list came with help from my cohorts Avery and Jamie, who helped me notice some other disturbing/hilarious trends easy to Bingo-fy for this week’s game. I happened on this and I also play bachelor bingo! Here are some other things I have on my cards “My wife is here tonight/I’m here to find my wife” “Hard time opening up/walls” “the process/the journey” “I’m not here to make friends” “One of hte most shocking moments in bachelor history” “explain what date will tell about prospective marriage e.g. bungee jumping is kepy to knowing what kind of mother she’ll be” “____is hte perfect place to fall in love” Ben tells contestant he understands because he’s been through this, Ben brings up father’s death, girl sulks instead of participating. I like to have lots of typical events in mine, like a catfight at the group date boozefest, or someone with a rose looking smug and playing with it/rubbing it in. Courtney is profane. Woman says something and you swear you’ve never seen that contestant before. Happy bacheloring! Excellent additions!!! I’ll be posting a new list tomorrow :) make sure you play along!! 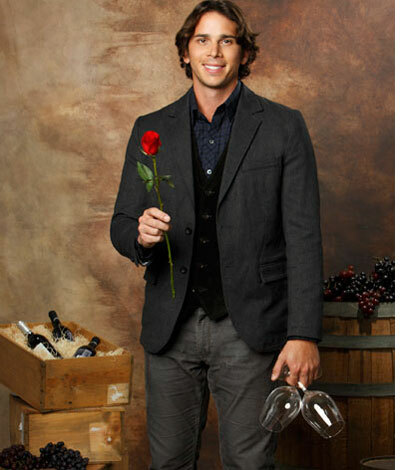 237: Bachelor Ben – Episode Four Recap | young, single, (un)professional. 237: Bachelor Ben – Episode Three Recap | young, single, (un)professional. 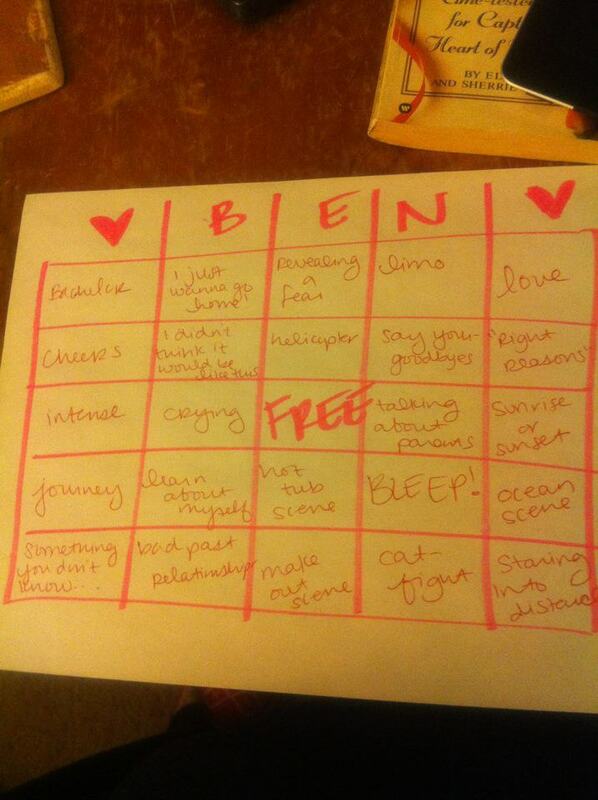 236: Bachelor Ben Flajnik – Episode Five Bingo | young, single, (un)professional.